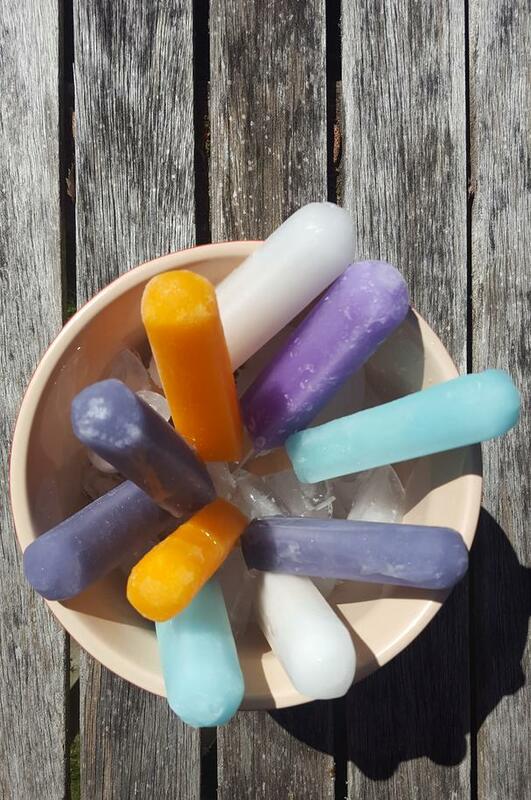 Did you know that the Original Brand Popsicle was created by a kid? In 1905, a kid in California named Frank mixed up some soda powder with water with a stick. He accidentally left it outside overnight in the cold where it froze. In the morning, he discovered his great tasting icicle! Since then, Frank’s Popsicle has become an American classic. Slurping on Popsicles as a kid was a favorite summertime treat of mine. I couldn’t wait to unwrap my Fudgsicle…Creamsicle…Cherry Popsicle, eating slow enough to enjoy, but fast enough to prevent the juices (unsuccessfully) from melting down my arm. Just as I did with my mom, my 5-year-old daughter begs me to buy boxes of Popsicles as she reaches for the Disney Frozen ones. Today, when I eat a Popsicle I’m reminded of the simple pleasures of life as a kid. 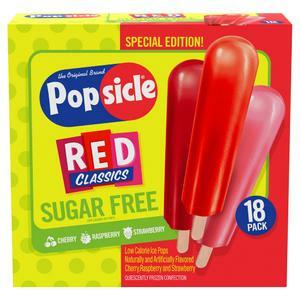 Since my own childhood, the Original Brand Popsicle has expanded it’s offering to over 26 varieties of the original Popsicle product, including the classic flavors as well as sugar free and low calorie versions, and a bevy of fun and fruity characters like Teenage Mutant Ninja Turtles, Marvel Avengers, SpongeBob Squarepants, Hello Kitty, Mystery Middles, and more. Did you know that Cherry is the #1 Popsicle flavor and that the sticks have riddles on them (the answer lies underneath the flavorful icy layer)? Click here for more fun and interesting facts about the Original Brand Popsicle and get coupons as well! Summer is about to get fun! 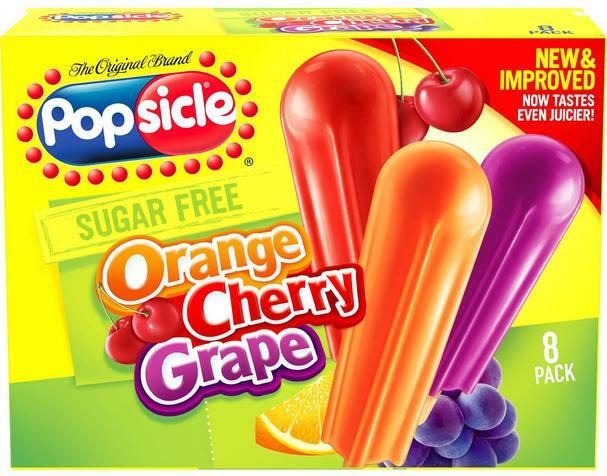 What’s your favorite Popsicle memory? Editorial disclosure: Foodista received coupons to sample the latest Original Brand Popsicle flavors, no other compensation was received.